Keeping Agriculture At The Forefront With MPS | Chatham-Kent Agriculture Development | We Grow For the World! Commentary by Paul Wettlaufer, Board Member, Ontario Federation of Agriculture. Voters and candidates have had more time than ever to discuss election platforms and concerns throughout the 11-week 2015 federal election campaign. It’s been great to see active engagement and voter participation across Canada during this year’s most important political event. Decisions made at the federal level affect every Canadian and that includes the way we farm in Ontario. The Ontario Federation of Agriculture (OFA) has made every effort during the election campaign to get agriculture on the minds of federal candidates. Agriculture rarely tops election platform priorities for any party, but OFA has been working with all parties and candidates to keep agriculture issues on the table, helping to build a greater understanding of the programs and regulations that impact Canadian and Ontario farmers. OFA has been emphasizing three key federal issues that impact Ontario’s agricultural industry – Risk Management Programs, infrastructure support and agricultural research. It’s important the federal and provincial governments work together to improve risk management options for farmers. These programs include the Risk Management Program, Production Insurance, Agri-Invest and Agri-Stability. When it comes to advocating for infrastructure support, OFA has been clear with candidates that the federal government needs to increase transfers to rural municipal infrastructure to boost economic development and competitiveness on farms and in rural communities. 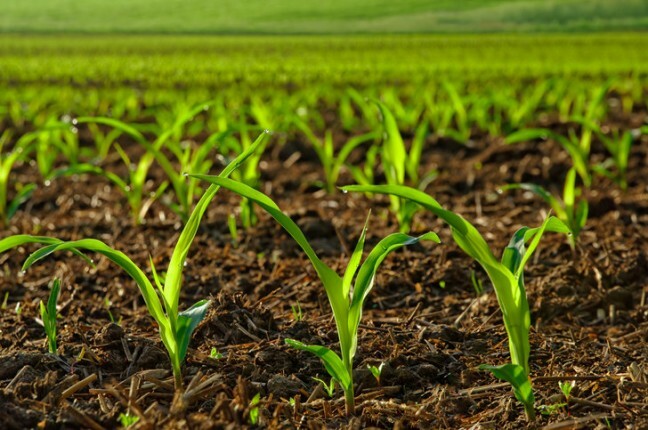 Agricultural research has appeared to be a diminishing priority in recent years, that’s why OFA has been stressing the need to improve publicly-funded agricultural research in Canada. The most important message OFA has been taking to federal candidates in our province is that agriculture drives Ontario’s economy, that has a tremendous impact on our federal economy too. OFA will continue working with our new federal government to make sure they understand the importance of agriculture to every Canadian.